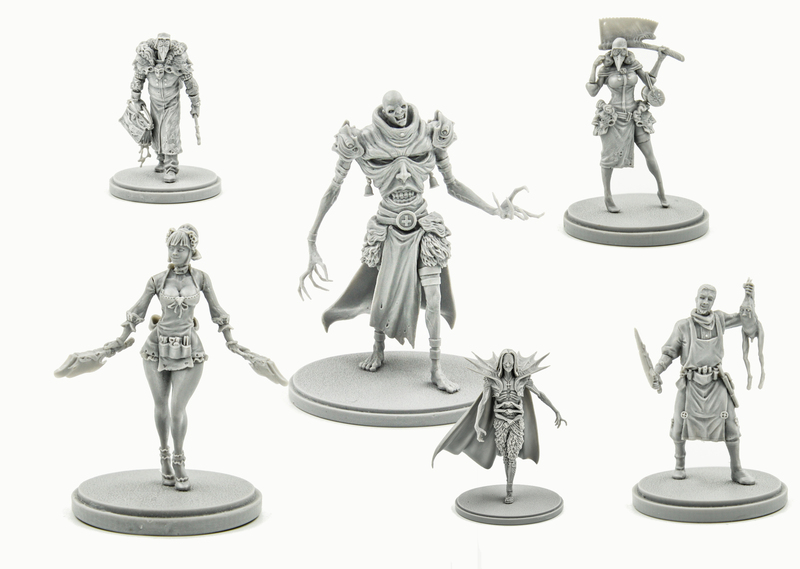 Home » News » Kingdom Death miniatures comes back! Kingdom Death miniatures comes back! For all lovers of the beautiful and unusual! Astrologers week announced Kingdom Death! For all fans and just interested in, we prepared two waves of miniatures from the wounderful KD universe. You are waiting for the new survivors and horrible and incredible monsters! The first wave today! Enjoy the legendary quality and do not forget to follow our updates! All miniatures and photos were made by blackmarketminiatures team. Make orders and leave Testimonials!